LUX SUMMER SAVINGS: This Deal Is HOT! FREE Garage Parking For a YEAR. 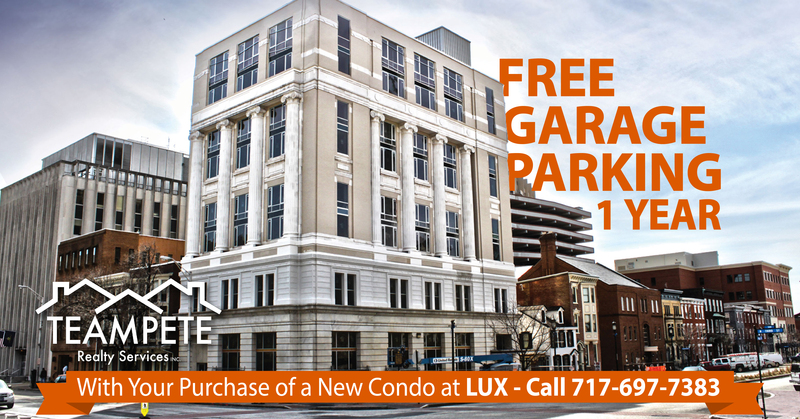 For a limited time only, park with ease in Harrisburg City at your new LUX Condo. FREE Garage Parking for 1 Year. This deal provides the value for one parking space in the South Street garage – money provided as a Seller Credit at closing. 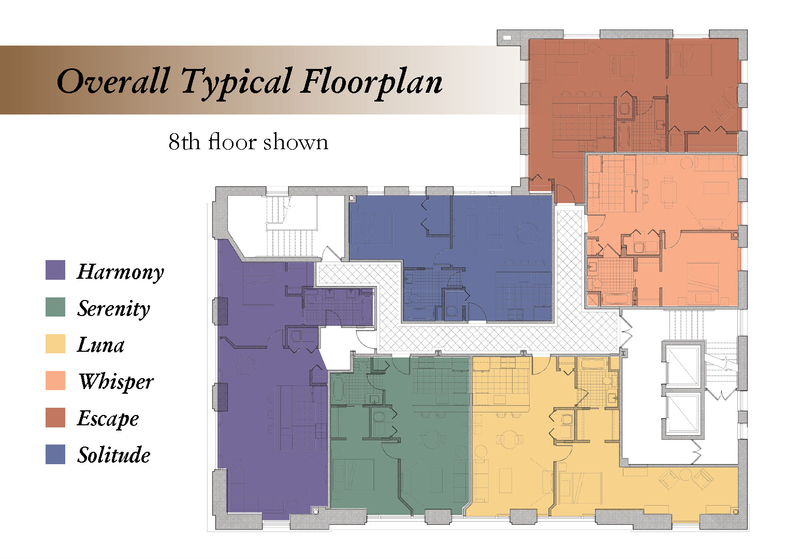 From your new Condo you will find spectacular scenic views of the Susquehanna River, the Harrisburg Historic District and, of course, the Capitol building. Entertain your guests, walk to work, and rub elbows with some of the most influential people in Pennsylvania as your neighbors. This is a limited time offer. Act Now! Visit Teampete.com/LUX for more information and to schedule your visit while this Summer Deal is Still HOT.